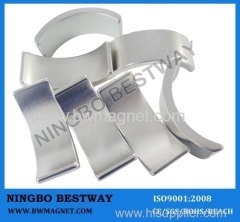 A neodymium magnet (also known as NdFeB magnets or Neo magnet),is a permanent magnet made from an alloy of neodymium,iron,and boron to form the Nd2Fe14B tetragonal crystalline structure. 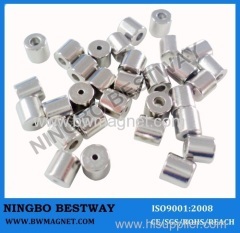 Developed in 1982 by General Motors and Sumitomo Special Metals, Neodymium Magnets are made. 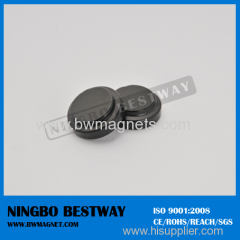 They have replaced other types of magnet in the many applications in modern products that require strong permanent magnets, such as motors in cordless tools, hard disk drives, and magnetic fasteners. 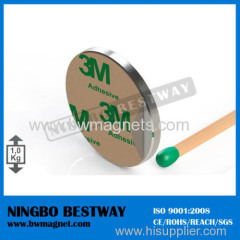 Ring NdFeB Magnets are manufactured in accordance with ROHS,CE Application:computer hard drives,wind turbine generators,audio speakers/headphones. 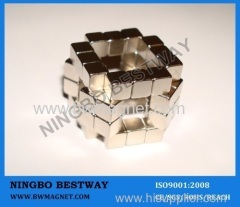 Where to get strong magnets,here. 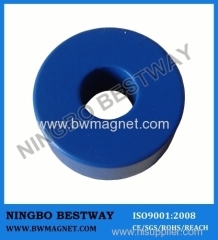 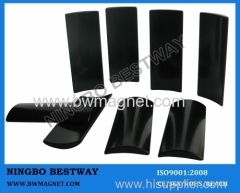 The powder is mixed with resin and molded like NdFeB bonded magnet, bonded smco magnet, bonded smco magnets. 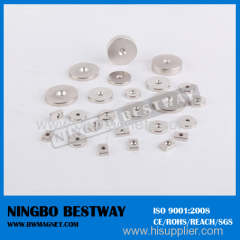 Neodymium Magnets, Neodymium Ring Magnets, Neodymium Disc Magnets are manufactured in accordance with ROHS,CE standarnd. 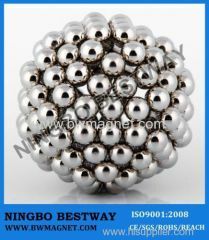 Different Sphere size of neodymium magnets,NdFeB Sphere Magnets,NdFeB Magnet Balls are windly used in toy in accordance with REACH,ROHS,CE standarnd. 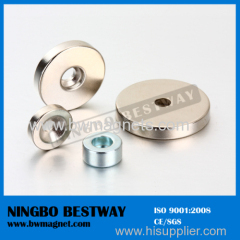 We can provide various grade and size with special coating for industrial application. 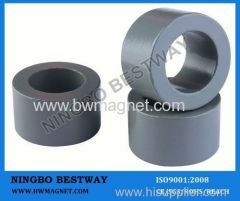 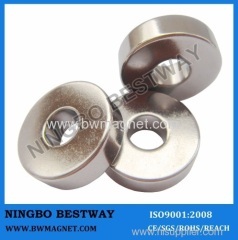 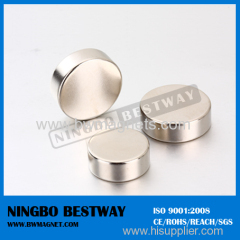 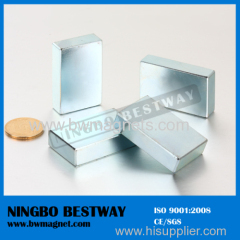 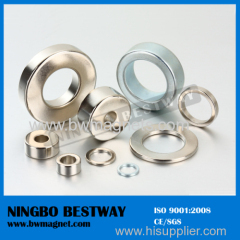 Group of Neodymium Magnets has been presented above, want more	Neodymium Magnets , Please Contact Us.